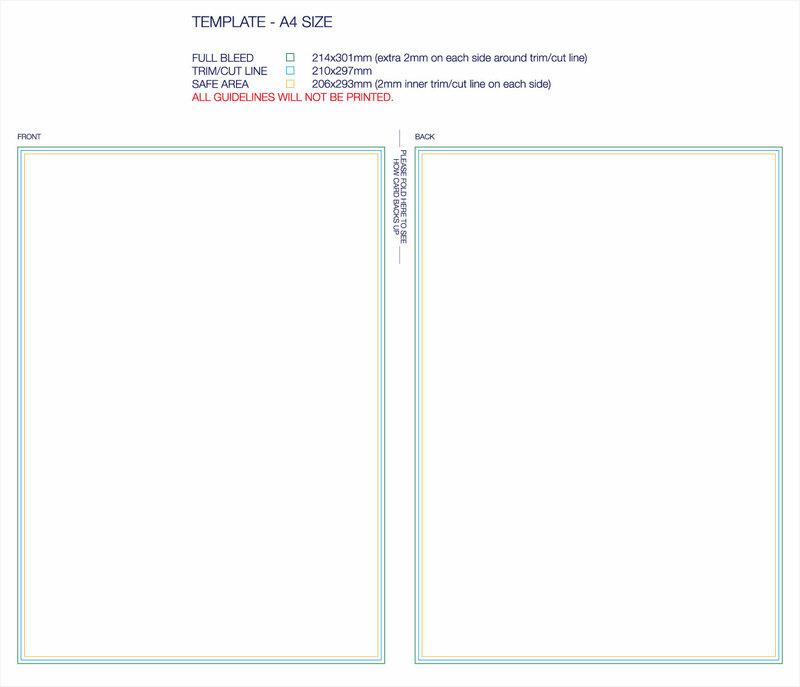 If your logo and company art is in full colour, why settle with blank black and white stationary? 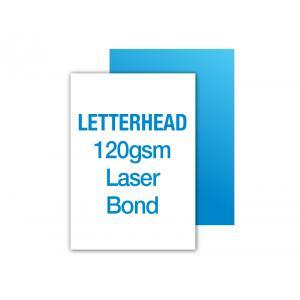 We offer affordable full colour letterheads that will match your company image. 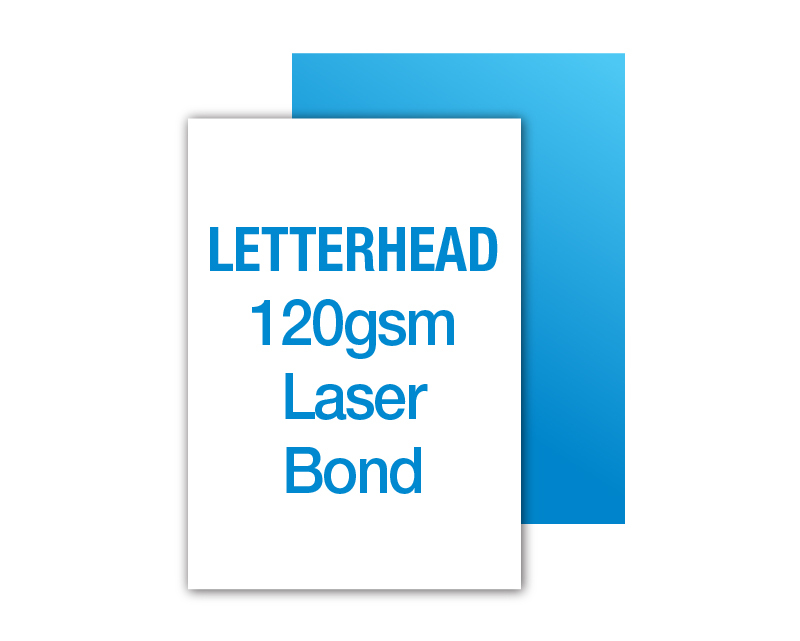 Letterheads are printed full colour on one side. They are printed on ultra-smooth white 120gsm Stock to boast your full colour image/design beautifully. This stock is completely laser and ink-jet printer safe.